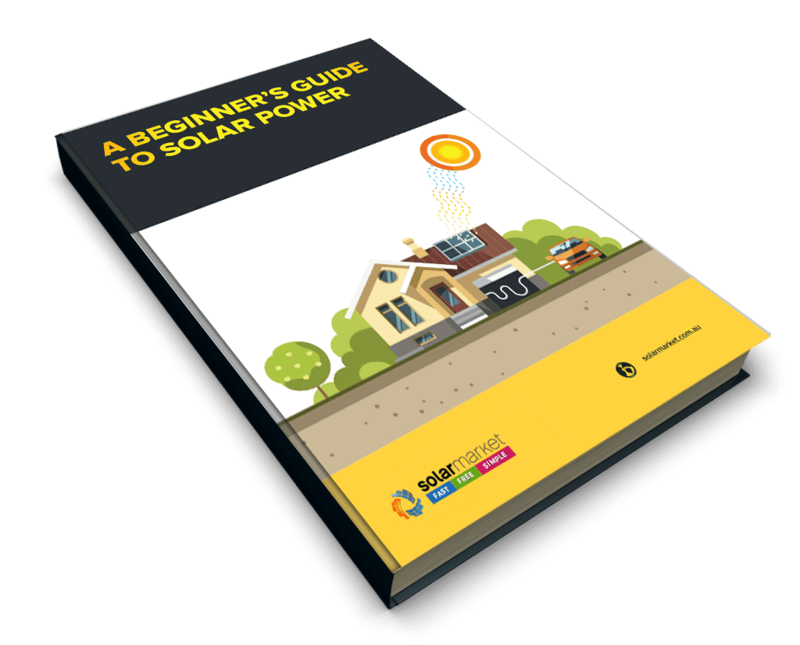 Hanergy Solar Panels Review – Are They The Right Choice? If you’re considering Hanergy solar panels for your home, there are a number of things you need to keep in mind first. Hanergy was founded in 1994 and is headquartered in Beijing, China. It is active in solar, wind and hydropower generation, and it is the world’s largest thin-film solar power company. The big difference with Hanergy panels compared to most other brands is that they are Thin Film panels as opposed to being the more common mono- or polycrystalline. Long version short, Thin Film panels are small and quite attractive looking, but they have much lower efficiencies (up to 13.3%) and therefore produce less power (up to 125Wp) compared to a conventional solar panel. On the positive side, Thin film panels are less impacted by high temperatures and shading, and tend to be cheaper to produce compared to crystalline-based solar panels. Also, their attractive elegant, black appearance will appeal a lot more if you don’t like the look of “normal” panels on your roof. Due to their frameless design, Hanergy’s SL2 modules possess excellent self-cleaning properties and require minimal maintenance. 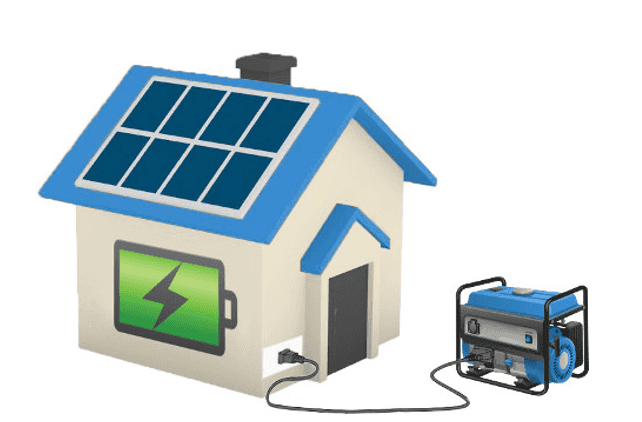 If you think that Hanergy panels sound like a great option for your solar power system, there are three things you must consider first. Hanergy solar panels offer panel efficiency rates of up to 13.3%, compared to the market leader which is up to 21%. While a lower efficiency brand of panel is usually cheaper, you will sacrifice some long-term return-on-investment by not going with the highest efficiency brand you can afford, so be sure to compare the lifetime value of Hanergy panels against other brands before making a final buying decision. If your roof space is not too constricted, Hanergy solar panels may be a cost efficient choice if you can fit enough panels on the roof to meet your power needs at a more reasonable price (compared to the larger higher efficiency panels previously mentioned). However, if your roof space is limited and you want to maximise your power production, Hanergy solar panels might not be the best choice for you. It’s important to keep in mind that solar is an investment first and foremost. Getting an accredited installer with experience in your local area to consult with you will help you understand what panels will provide the best return for your investment over the life of the system. Even if you are already 100% decided on Hanergy, don’t be too hasty in accepting the first quote you receive. Different installers charge different prices, even for the same product. Installers all buy their products from different places, have different margins and offer varying levels of service. The price you are quoted, even for the exact same product, can vary by hundreds of dollars depending on who you talk to.